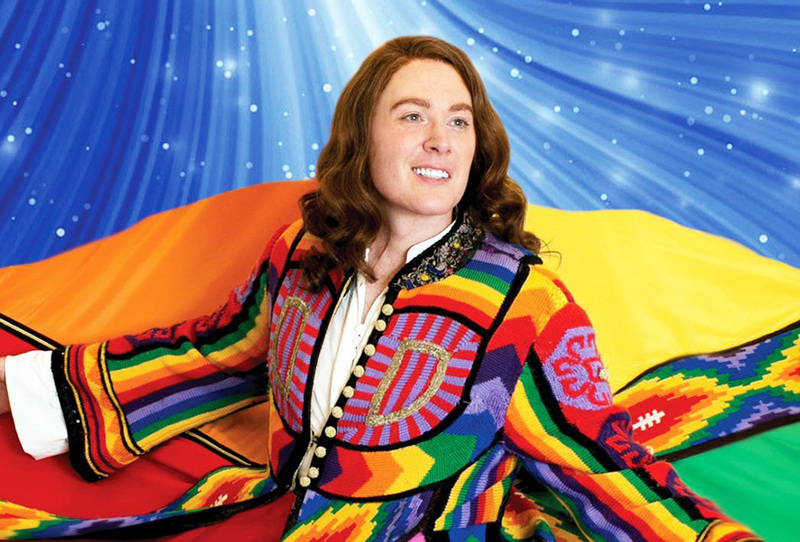 Remember how Clay Aiken was running for Congress is one of those states where you would expect someone like Clay Aiken to be a viable congressional candidate? Well his opponent in the Democratic primary just dropped dead, possibly due to the fact that Clay was leading by 300 votes. And now Clay will be the Democratic nominee for Congress in Redneck, North Carolina! But think of this: the incumbent is a WOMAN, and I’m pretty sure people in North Carolina think women are bad at stuff like driving and making decisions. And Clay Aiken might be gay, but he was also on the TEEvee, and knows celebrities. As far as all logic is concerned, North Carolina could get rid of the Tea Party woman and elect Clay Aiken to the United States Congress. CLAY AIKEN. Let that sink in. This is why Europeans hate us.